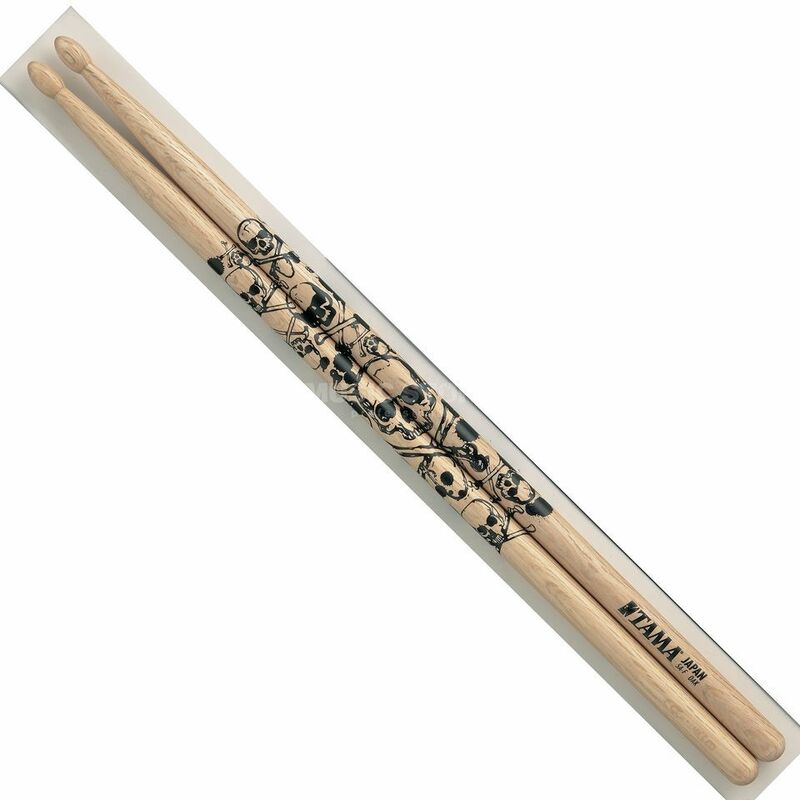 Features: Size: 5A Finish: natural with black skull design Japanese Oak Series !!! 30 Days Money-back Guarantee !! !